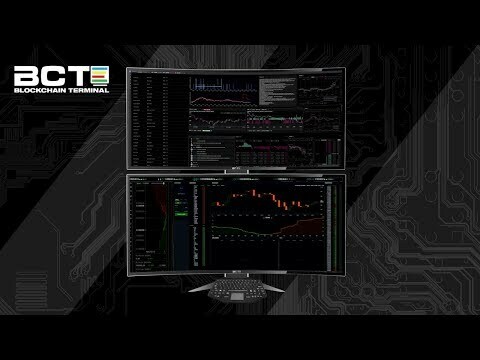 The Blockchain Terminal (“BCT”) delivers a powerful set of tools and services to the wealth management industry, making use of blockchain technology to deliver cutting edge applications that have been created by a diverse community of developers, while also enabling real-time compliance enforcement and ad hoc audits. The BCT platform provides a robust layer of security and functionality to familiar tools, and capabilities that advance the current strategies of traditional investment managers, and also supports the complexities of cryptocurrency markets. Emerging cryptocurrency focused investment funds enjoy sophisticated platform tools for both front and back office operations along with the added value and assurance of a compliance framework that provides security for investors across this rapidly emerging asset class.